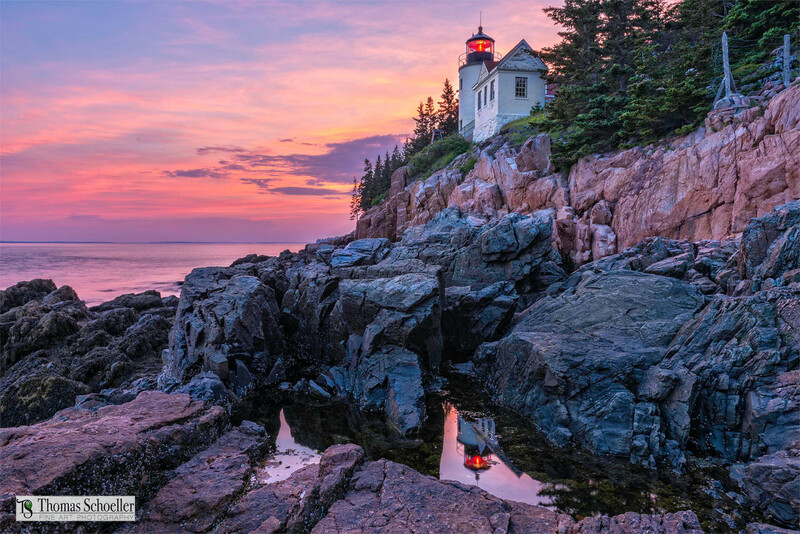 Loaded with dramatic warm color tones, this amazing lighthouse art scene from Acadia National Park's Bass Harbor will certainly be an attention-grabbing piece that will bring compliments your way. This is an Ultra HD fine art print that is sharp front to back. I sell (2) print media options that are perfectly suited to display the deep rich tones and detail that should be unleashed in this artwork. The HD Acrylic Glass option or an Aluminum dye-sublimated print. Both are float mounts, meaning you do not need to invest in expensive exterior frames or custom cut mat board! Note the watermarks on any of our prints you see are only for internet security.